The Truth Behind Decaf Coffee (And Why It Matters) — Katahdin Coffee Co.
Would you eat or drink ethyl acetate? Chances are, you already do. It occurs naturally in many fruits—and is prevalent in wine. It’s also an excellent natural solvent, one of several used to separate the caffeine molecule from coffee beans. The point is, we need to get over our fear of scientific names before we can talk about decaf coffee. A lot of folks get all phobic about the chemical names of substances, especially when it comes to their food. Years ago (way before the internet) a news article appeared in a medical journal listing formaldehyde as a decaffeination agent. The article has been debunked many times, but the rumor persists to this day. Is decaf coffee caffeine free? No. All decaf contains a trace amount – up to 3% of the original amount is allowed by the USDA. 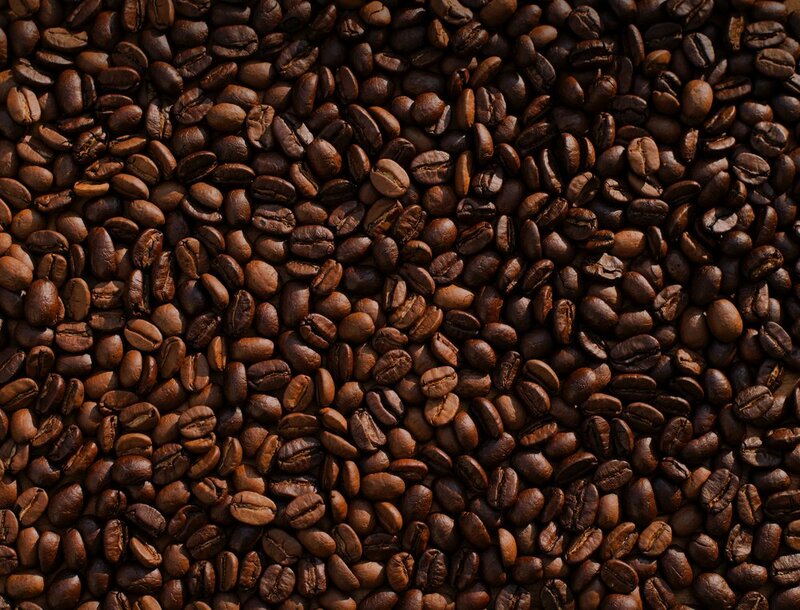 All coffee beans are decaffeinated in their “green” unroasted state. The green beans are steamed for 30 minutes to make them more porous. Then, they are rinsed repeatedly in a solvent, usually ethyl acetate, for about 10 hours. The solvent, now saturated with caffeine is drained off. The beans are steamed again to get rid of any residual solvent. This method is often called “Naturally Decaffeinated,” as it refers to ethyl acetate as naturally occurring. Like the indirect solvent process, the coffee beans are soaked in very hot water (200℉) for several hours, removing most of the caffeine as well as the flavor oils. The water is removed and passed through a charcoal filter that screens out the larger caffeine molecules, leaving only the flavor-infused water. The original beans, now devoid of flavor and caffeine, are discarded. And, the flavor-rich water, also called green coffee extract, is used to rinse a new batch of coffee beans. Because the extract is already saturated with flavor, it removes only caffeine from the new batch. In this method, the water-soaked coffee beans are placed in a specially sealed tank, called an extraction vessel. Liquid CO2 is then pumped in at very high pressure,1,000 lbs per square inch. The liquid CO2 dissolves and absorbs the caffeine, and the now caffeine-saturated liquid CO2 is removed. Once the pressure is released, it returns to its gaseous state, leaving the caffeine behind. Now the CO2 can be used again. Of these four methods, the European Water Process is the most widely used. And we think it produces the most flavorful decaf, while minimizing any adverse health effects. While some concerns have been raised about methylene chloride, it is extremely hard to detect in the bean or the cup. That’s because it evaporates at a temperature of 104℉. Remember, the green unroasted beans were steamed to remove trace amounts of solvent. And then beans are then roasted at 400℉+ for at least 15 minutes before the ground coffee is then brewed at 200℉. And there you have it. The science behind your morning (or afternoon) cup of decaf. Taste the European Water Process in our very own cup of Medium Roast Breakfast Blend.